Influences sleep to improve health. Melatonin is the primary hormone of the pineal gland that helps to regulate other hormones and maintains the body’s circadian rhythm. The circadian rhythm is a twenty-four hour cycle driving physiological processes of the body and plays a crucial role in determining when to fall asleep and when to awaken. This rhythm is balanced by the dark and light cycle of the day where darkness stimulates melatonin production and light suppresses its activity. The “clock” that regulates the circadian rhythm is located in the suprachiasmatic nuclei (SCN) which are a group of cells located in the hypothalamus. 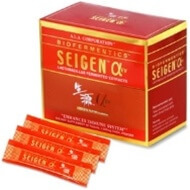 The SCN receives information about the quantity of light through the eyes, interprets the information and sends it to the pineal gland, which secretes melatonin in response. The melatonin cycle may be disrupted by many influences and, once disturbed, the health of the body is compromised. Common disturbances may be due to overexposure to light in the evening and lack of light during the day, jet lag, poor vision, etc. Growing evidence suggests that low-frequency electromagnetic fields may also interfere with melatonin’s action. Per 5 sprays: Vitamin B6 (Pyridoxine HCl) 1.5 mg, Melatonin 1.5 mg . Other Ingredients: Purified Water, Glycerin, Ascorbic Acid, Stevia Rebaudiana Extract, Lecithin, Grapefruit Seed Extract, Sodium Citrate, Natural Orange Flavor. 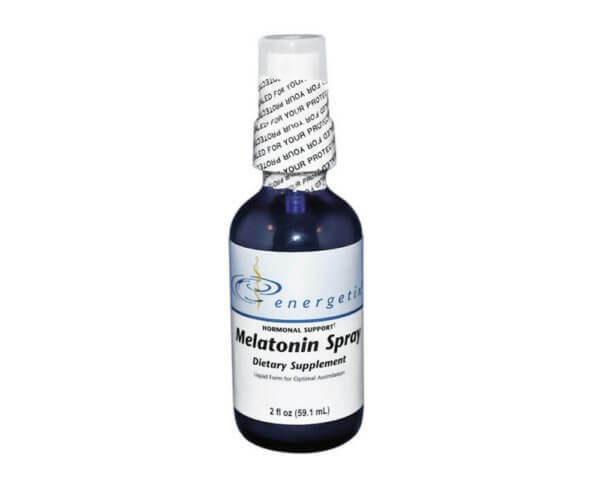 Melatonin 1.5 mg per 5 sprays – Melatonin has predominantly been used for some forms of insomnia and other sleep disorders. Preliminaryresearch suggests that Melatonin may also be helpful with counteracting stress, fighting off bacteria and viruses, assisting hormone imbalances, minimizing the symptoms of jet lag, regulating biological rhythms and reducing the risk of coronary disorders. 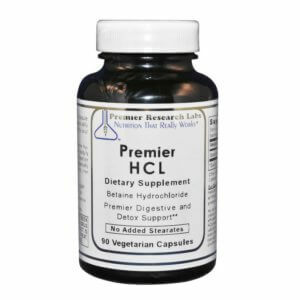 Vitamin B6 (Pyridoxine HCl) – A critical B vitamin used by the body to balance sodium and potassium levels, regulate fluid balance and electrical function of the nerves, heart and musculoskeletal system. B6 is also necessary to maintain normal intracellular magnesium and is critical for the body to convert tryptophan into serotonin, a precursor to melatonin. As a dietary supplement use 30 minutes before bedtime, 5 sprays under the tongue, hold 20 seconds, then swallow, or as directed by your healthcare professional. Shake well.